"Until one morning in mid-November of 1959, few Americans--in fact, few Kansans--had ever heard of Holcomb. 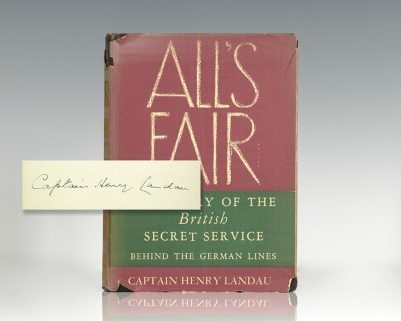 Like the waters of the river, like the motorists on the highway, and like the yellow trains streaking down the Santa Fe tracks, drama, in the shape of exceptional happenings, had never stopped there." 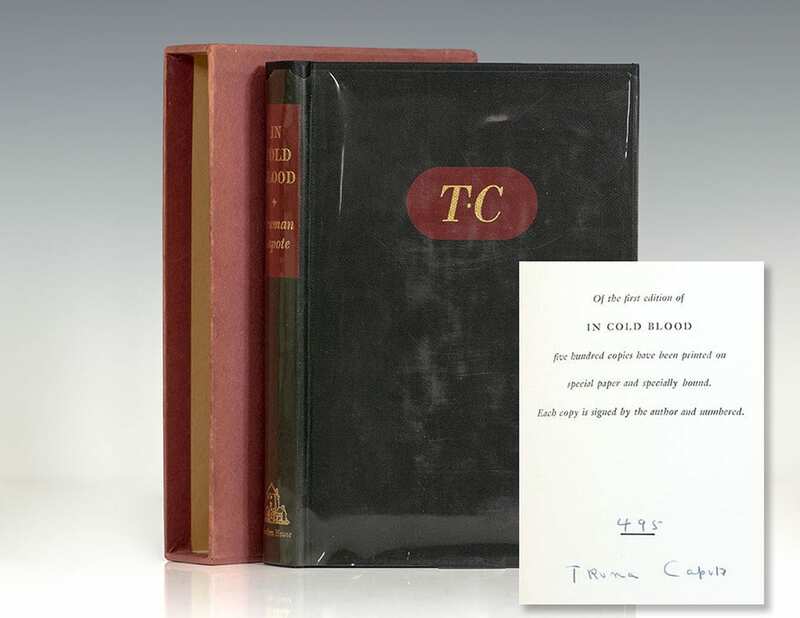 If all Truman Capote did was invent a new genre--journalism written with the language and structure of literature--this "nonfiction novel" about the brutal slaying of the Clutter family by two would-be robbers would be remembered as a trail-blazing experiment that has influenced countless writers. 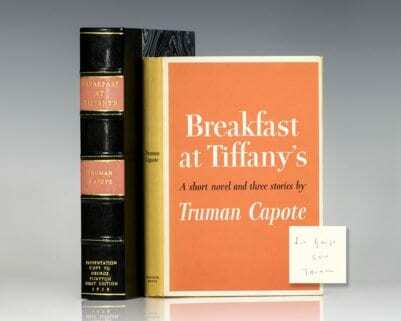 But Capote achieved more than that. 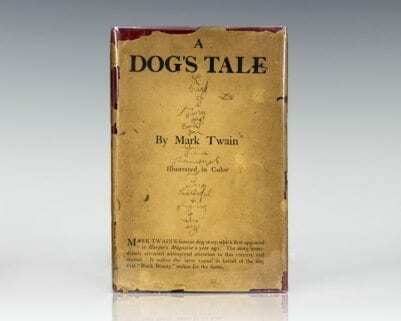 He wrote a true masterpiece of creative nonfiction. 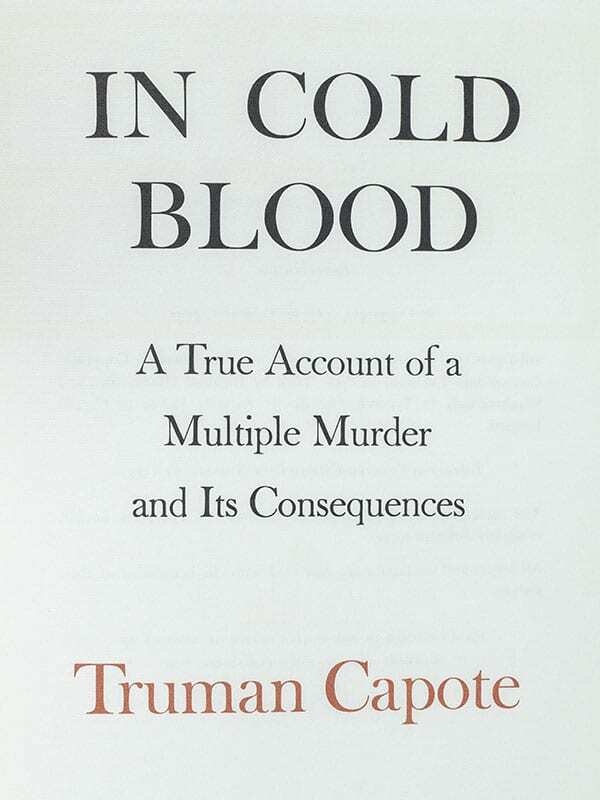 In Cold Blood established Capote as the "herald of a new genre, the non-fiction novel, which recognizes the convergence of fiction and fact in times of outrage, the insane surrealism of daily life" (Hart, 122; Allen, 247). "The best documentary account of an American crime ever written. . . . 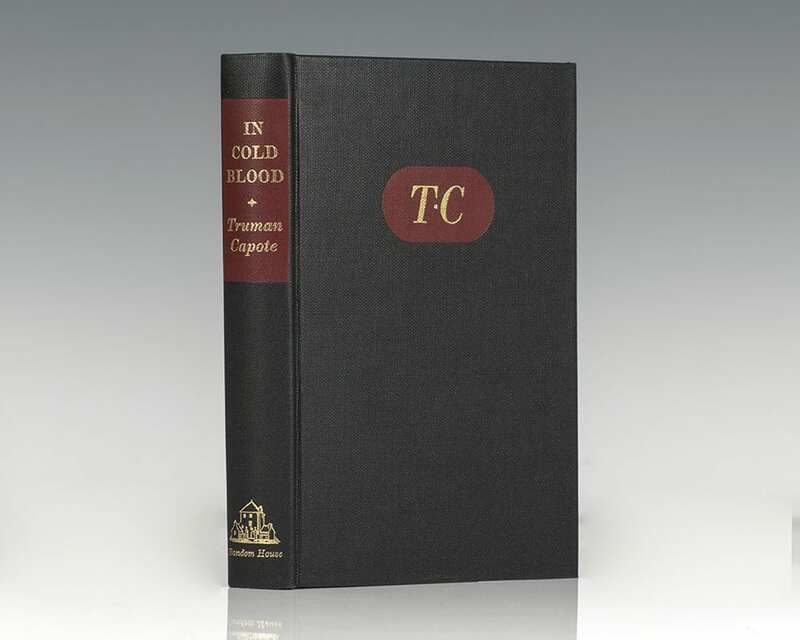 The book chills the blood and exercises the intelligence . 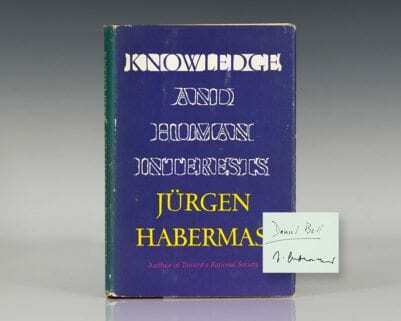 . . harrowing" (The New York Review of Books).